The sequel had been widely expected. The film has become a powerful force for Disney. Since its release in November 2013, "Frozen" has made nearly $1.3 billion globally at the box office. It also generated massive sales of related merchandise. And it won the Academy Award for best animated feature. Bob Iger, Walt Disney Co. chief executive and John Lasseter, head of Walt Disney Animation Studios, joined in officially announcing "Frozen 2," They were at the company's annual shareholders meeting. It was held in San Francisco. "We enjoyed making Frozen Fever so much and being back in that world with those characters," said Lasseter. "We're taking you back to Arendelle." A lot of people have been waiting for the sequel. It's a good movie for a family. It's funny, musical, magical, and fun for everybody. I personally like the movie. Disney is the one gaining the most from this movie because it is a Disney movie. Frozen (the first one) was a huge success and landed them a lot of money. 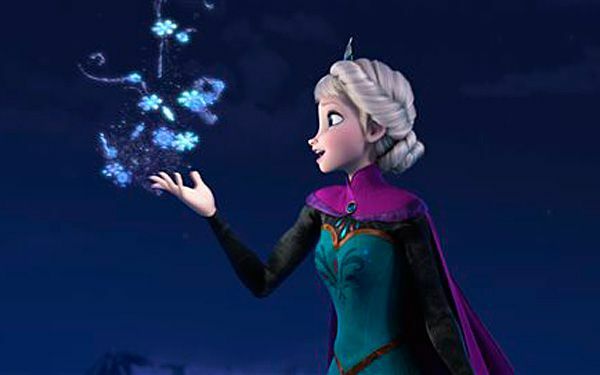 Frozen 2 is thought to follow in the original's footsteps. We enjoyed making Frozen Fever so much and being back in that world with those characters," said Lasseter. "We're taking you back to Arendelle. "The sequel had been widely expected. The film has become a powerful force for Disney. Since its release in November 2013, "Frozen" has made nearly $1.3 billion globally at the box office. It also generated massive sales of related merchandise. And it won the Academy Award for best animated feature. I think frozen was a good movie but not one that I could watch over and over again. I think a lot of people will be happy to see another frozen and hope it gets as popular as the first did. This will be awesome! Serenity will love this! Frozen was a good movie, and I think the sequel will be as good as the movie. I am pretty sicced. I know Serenity is. 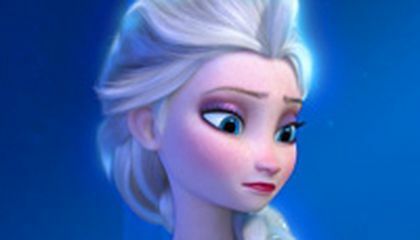 This article is about the directors of Frozen announcing that there will be a sequel! The original movie "Frozen" did so well in the box-office (it made 1.3 billion) that Jennifer Lee and Chris Buck decided it was time to make another! The exciting news was announced in San Francisco at the company's annual shareholders meeting. It was also announced that Josh Gad, the amazing voice of Olaf the snowman will be returning for the sequel, but we're unsure about any other characters. I personally think that this is a great idea and Frozen should have a sequel, because it's one of Disney's greatest hits, and everyone is in love with it! I can't wait for Frozen 2 to come out because it was a funny movie and adorable too. I think Ahna and Chis are going to get married and that would be cute. They should make a guy for Elsa! I think it's pretty sweet that they are probably making a Frozen 2. I can't wait to see it but the bummer is that Frozen Fever is barely a movie, It's not even big enough to be an episode in a show, but I still think it's pretty cool. I think that Frozen 2 will be a big hit. I'm most positive that the original Frozen was Disney's biggest hit. A sequel is undoubtedly a really smart decision if the first movie has made 1.3 billion dollars.